Counter Measure Operations Inc., is a licensed and fully insured Investigations, Security, and Training Agency. We offer various services including security consultations, private investigations, security guard services, special operations, professional and civilian training, and firearms training. 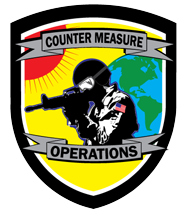 Counter Measure Operations is registered with the United States Government as a Verified Vendor to conduct contractual services with Military organizations, Federal organizations, as well as conduct foreign and domestic security services, investigation services, and training services. The founder of Counter Measure Operations and its staff are trained and licensed Private Detectives, Security Officers, and Instructors in the states of Georgia, Florida, Alabama, and Mississippi. 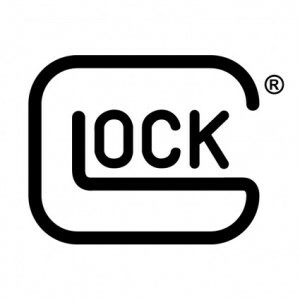 Our licenses include certifications in First Aid, CPR, AED, OC Pepper Spray, Baton, Handcuff, Hand-to-Hand Self Defense, State of Georgia Firearms and Classroom Instructions, National Rifle Association Law Enforcement Instructions, TASER Instructions, and FEMA. Many of our staff members have received their training through United States Military, state, and city level facilities. The training of CMO’s security employees is done by GA State Qualified Instructors, which allows CMO personnel to remain knowledgeable and up to date with various state laws.